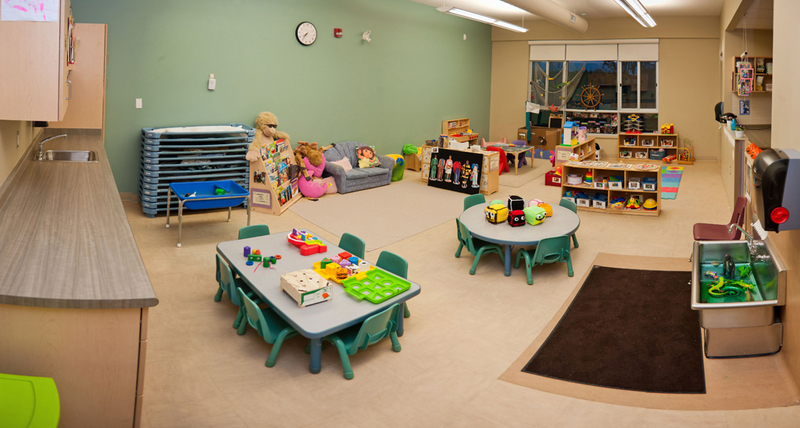 Two year early childhood education diploma or equivalent approved by the provincial licensing process. 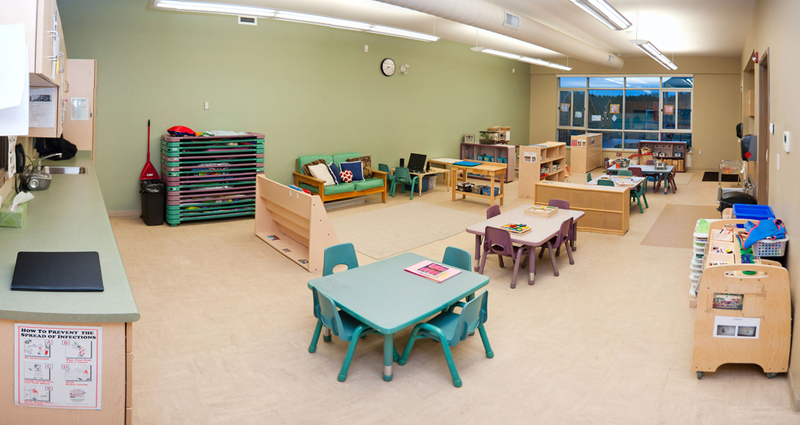 Active registration with the Ontario College of ECE. Provide a care and education program for young children and their families in a group setting under the direction of the centre’s Supervisor. 1. 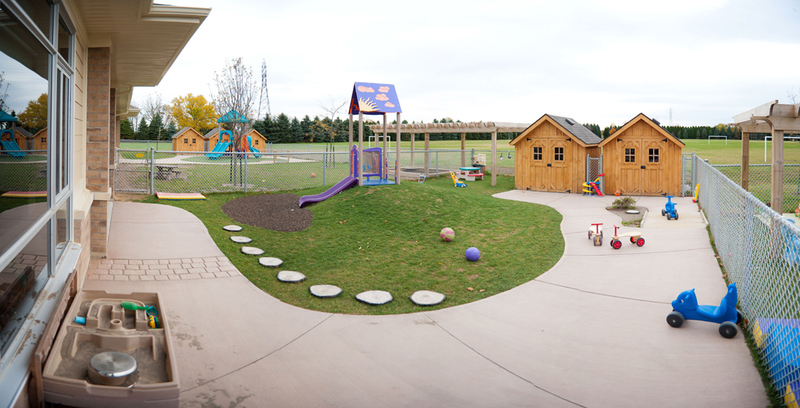 Plan, implement and review children’s experiences in accordance with the centre’s philosophy and program goals. 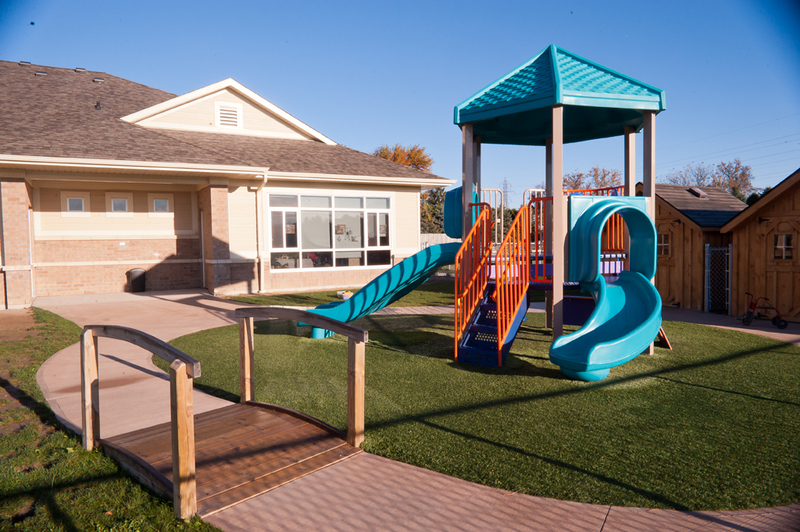 Provide a daily balance of active/quiet, indoor/outdoor, and individual/group activities. 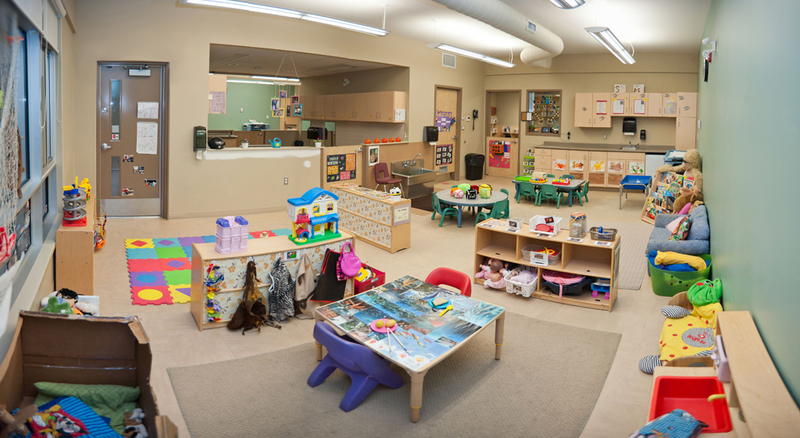 Establish and carry out daily schedule that incorporates child-directed activity, care routines and transition times. 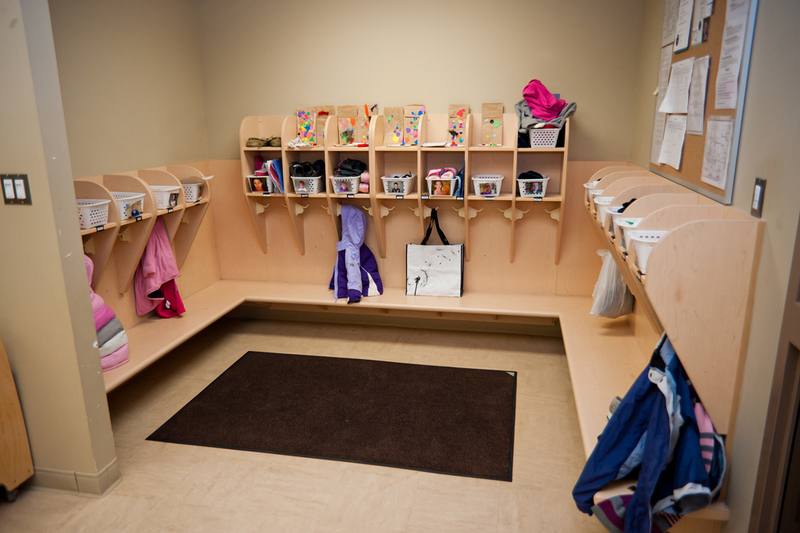 Organize space, equipment and materials prior to activities. Use a variety of teaching techniques including modeling, observing, questioning, demonstrating, reinforcing and bridging. Set up daily routines to take advantage of embedded learning opportunities. Plan and carry out activities that promote problem-solving play (pretend play, creative and constructive play, and games with rules play). 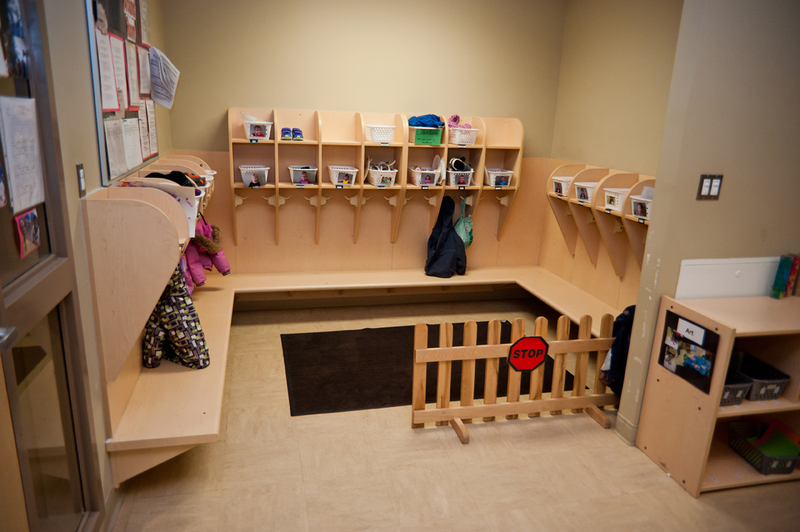 Organize physical and social environment to extend and expand child-directed play experiences. Recognize and build on emergent and early literacy and numeracy activities. Encourage children’s representation of their experiences. Represent and document children’s activities – photos, display of children’s drawings and printing, portfolios, videos. Provide experiences and play materials that actively promote anti-racist and non-sexist interactions and attitudes. Participate in short and long term planning and the annual program review. Seek out opportunities to recognize and celebrate new developmental achievements. Encourage and assist each child in carrying out daily routines. Provide daily opportunities for each child to choose to be alone. Engage each child individually each day. Observe how children use the materials and interact with each other and adults. Use observations to expand play, and plan activities that recognize individual differences. Work with resource staff and other specialists to plan, carry out and review individual program plans. Initiate referrals or additional services for children and parents/guardians if there are concerns about the course of development. 3. Guide children’s behaviour to promote autonomy and positive self-concept. Set reasonable behaviour expectations consistent with the centre’s philosophy and polices. Provide positive guidelines such as re-directing, positive language and reinforcement. Immediately address problem behaviour without labeling the child. 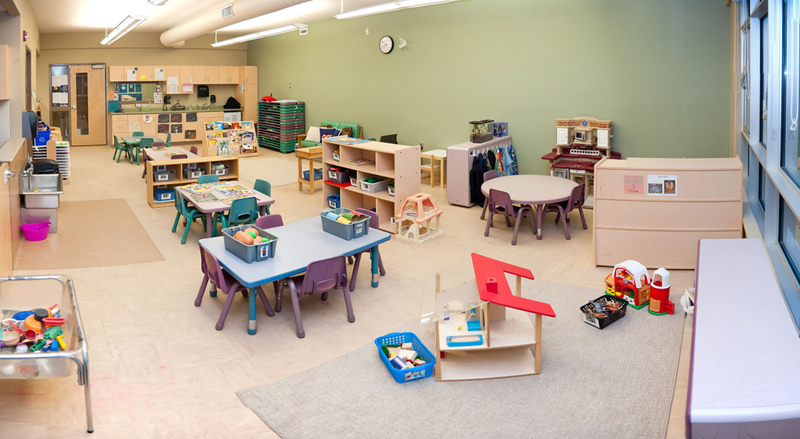 Follow behaviour guidance policies established by the centre. 4. 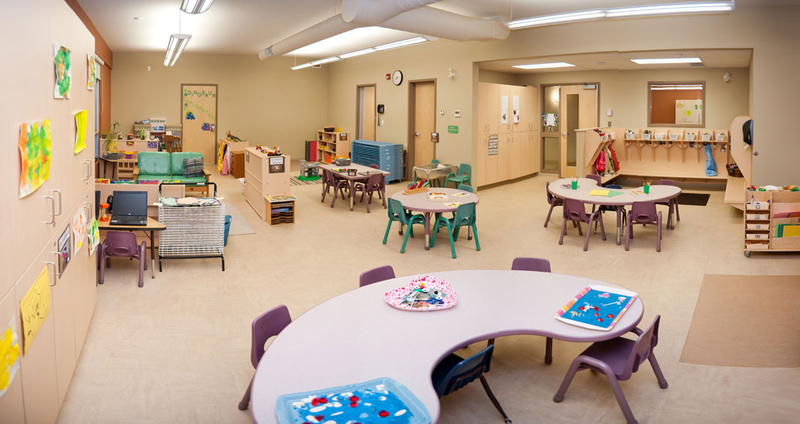 Ensure the child’s environment is healthy and safe. 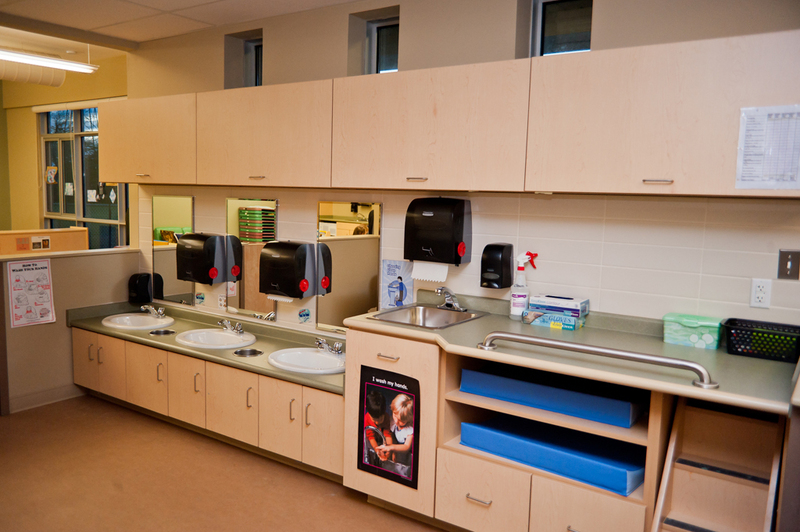 Follow the centre’s procedures for maintaining health records, hygienic routines, universal precautions, and administering medication and first aid. Report all accidents, injuries and illnesses to the supervisor or designate and record such incidents in the daily log, playground log, and as a serious occurrence, if necessary. 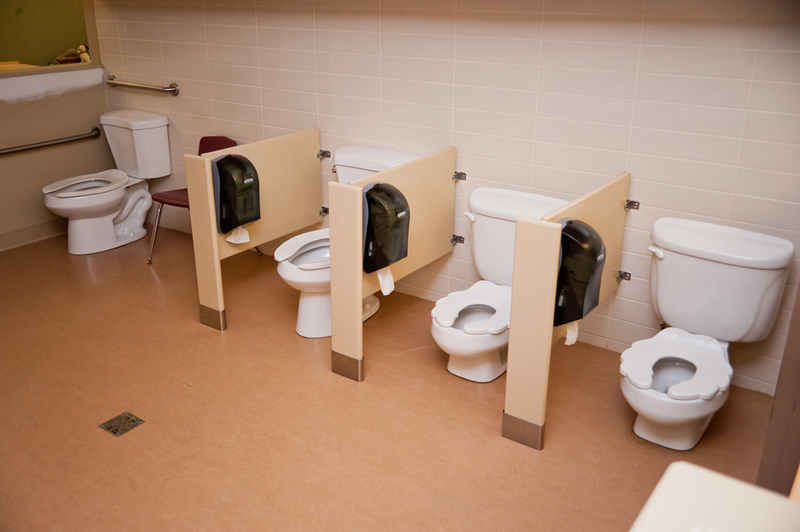 Monitor the indoor and outdoor environments for hazards. Update daily on children’s allergies and other special conditions. Establish enjoyable daily eating routines. Attend to children’s physical needs for diapering, toileting, eating and sleeping, with respect and as promptly as possible. Report all incidents of suspected child maltreatment. Release children only to persons authorized by the parent/guardians. 5. Encourage and support active family involvement. Seek out opportunities to recognize and respect family’s child rearing practices and expert knowledge about their children. Complete daily information sheets appropriate for the age group. 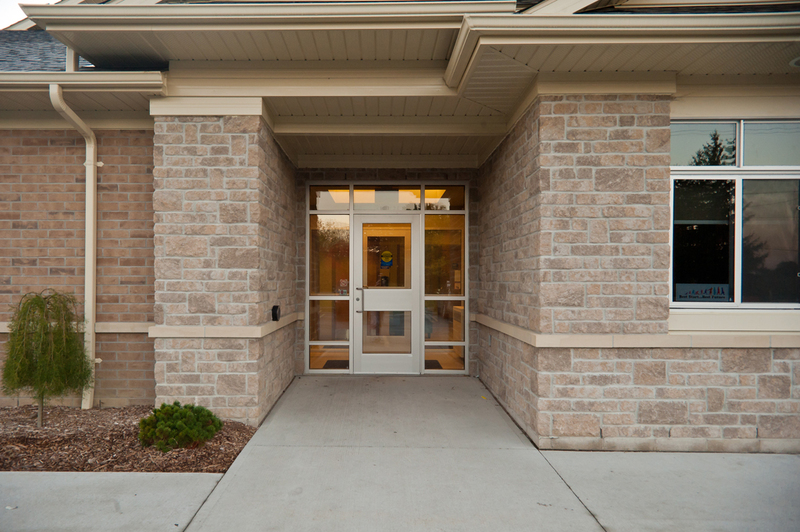 Discuss the program’s daily events with family member at drop-off and pick-up times. Guide families to activities that will allow them to participate in their children’s early learning and development. 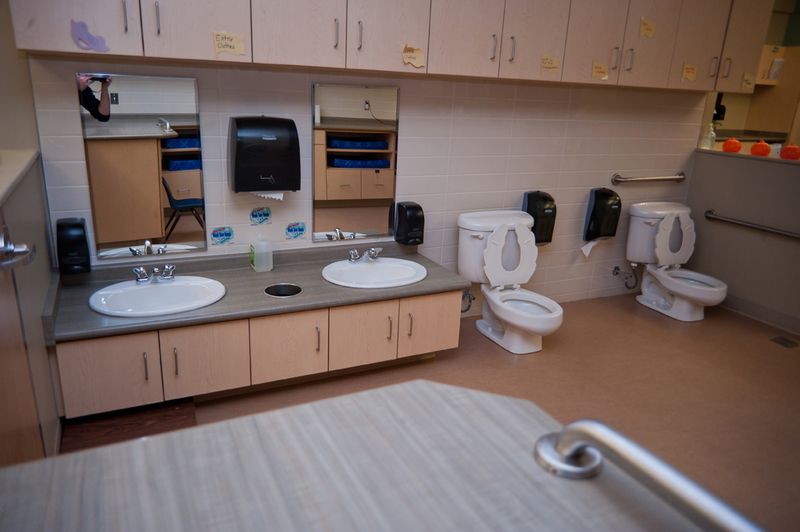 Accommodate the family instructions for daily care routines whenever possible. Encourage family members to spend time and to participate in the program throughout the day. 6. Contribute to the on-going operation of the centre. Follow licensing and other regulatory requirements. Carry out the responsibilities of the Supervisor as the designate when requested. Maintain confidentiality of all information related to the centre’s children, families and staff. Participate in the annual performance review process. Plan and carry out annual plan for staff development. Keep up-to-date with early childhood education and advocacy developments.